Last week, in the midst of waiting for my Marine Corps Marathon photos, I stumbled upon this article from the New York Times. 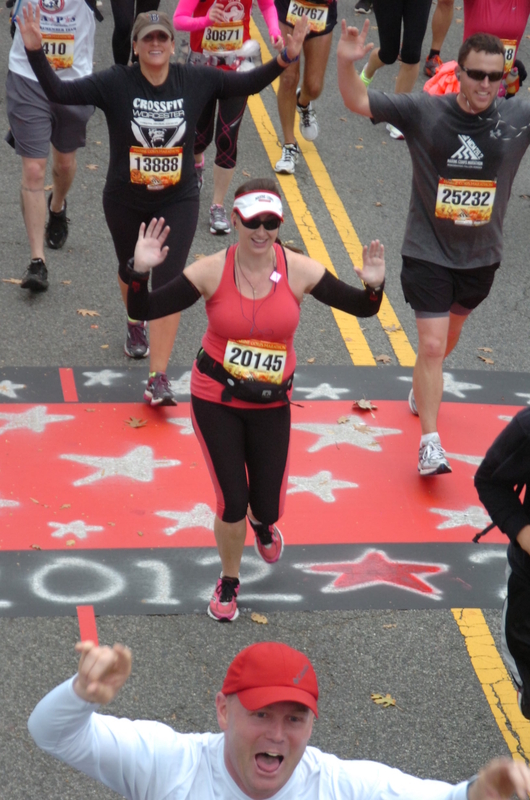 It’s a “must read” for any runner who’s ever experienced the horror of a post-race photo montage. Plus, it actually has some great tips for taking good shots, courtesy Run Like a Mother co-author, Dimity McDowell Davis. 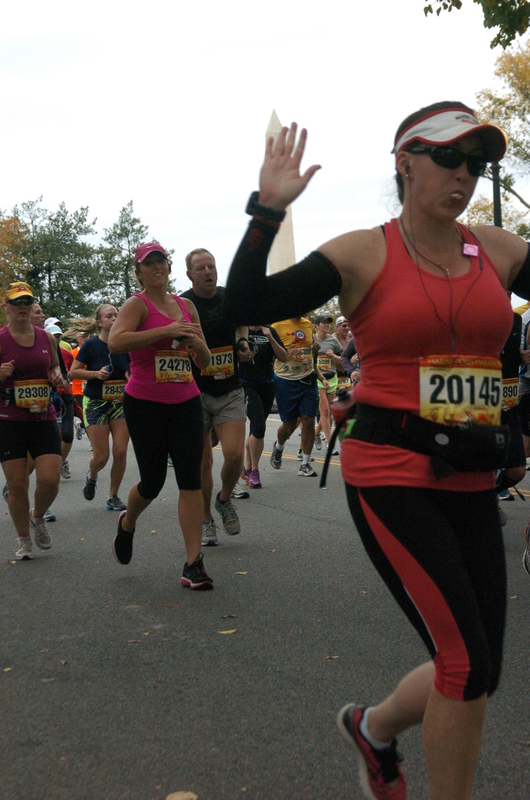 In fairness, the photographer caught me with a mouth full of chewing gum (my marathon secret)…but still: yikes! Apparently, I’m not the only one dealing with terrible action shots. There are whole threads on running and triathlon websites dedicated to capturing the “worst of the worst” racing pictures. Some of them are really hysterical. After sorting through several dozen completely awful pictures, I finally found one that was semi-decent. Now, all I have to do is crop out the photobomber in the bottom of the frame.